We’d love to see you soon, again! You will receive 5% value of the class attended as a class credit if you book another class on the day you attended a class (until 11:59pm EST). Offer applies to Prepaid Points members too! Class credit will accumulate and can be used for top up in the future. 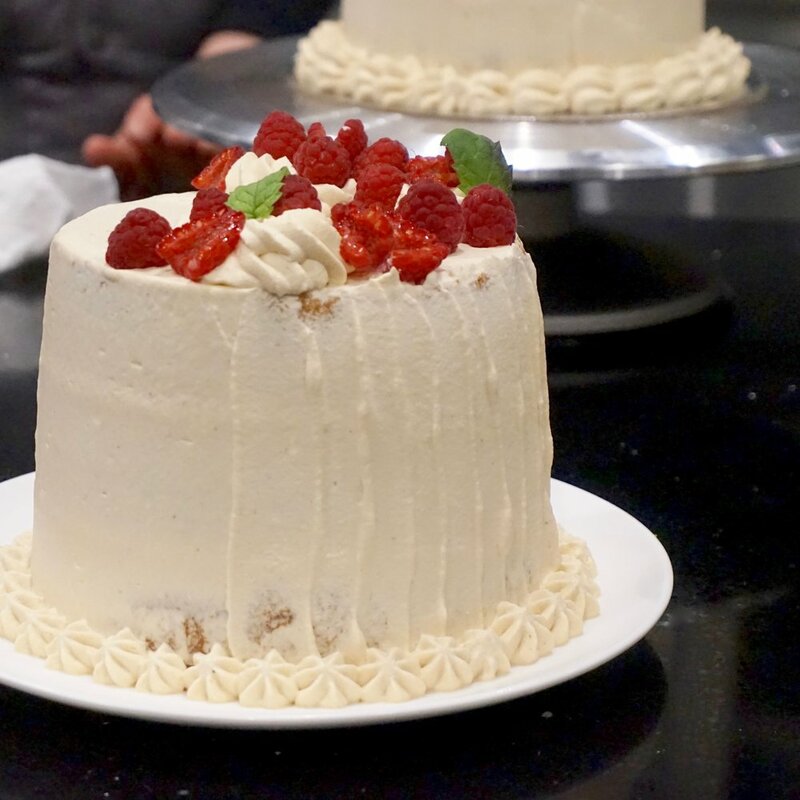 Wait... if you have just taken a “Everyday Baking” or “Fine Cakes & Entremet” class, there’s more! 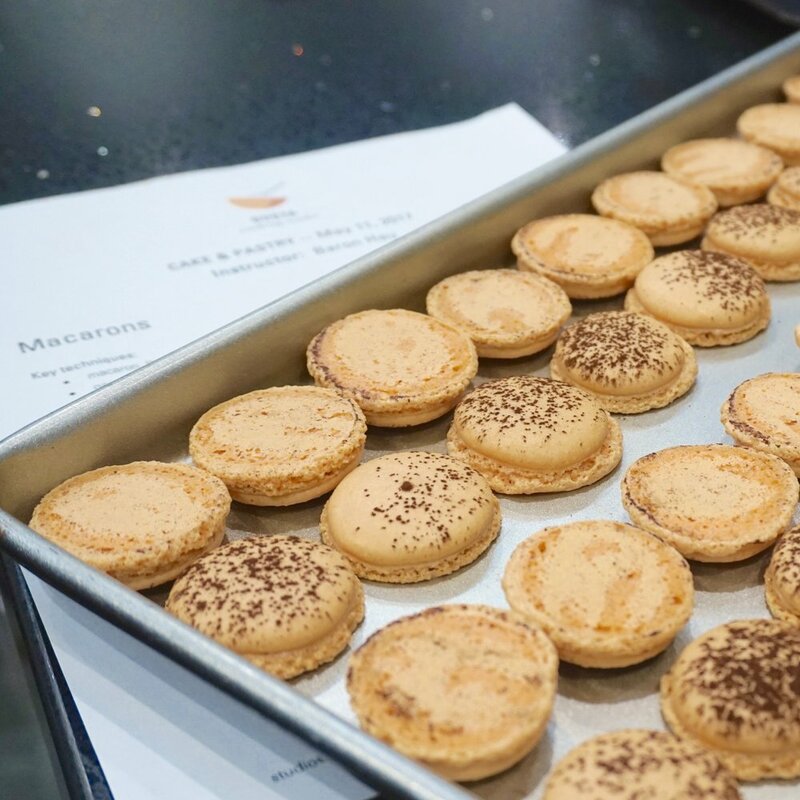 Macaron: If you have taken Basic Macaron Skills, Individual Macaron Cake or Macaron Cake classes with us, your next macaron group classes will be one price grade down. Chiffon: If you have taken individual Chiffon classes with us, your next chiffon class in a different flavour will be one price grade down. Tart: Certain tart classes with the same tart dough are eligible to the offer, please inquire if you are unsure whether the class you want to take next belongs to the same group. You are always welcome to inquire if you are unsure whether the class you want to take next belongs to the same group. Pictures shown above are to illustrate “Same group” classes. In the event of a dispute, the decision of Gusta Cooking Studio shall be final and binding. 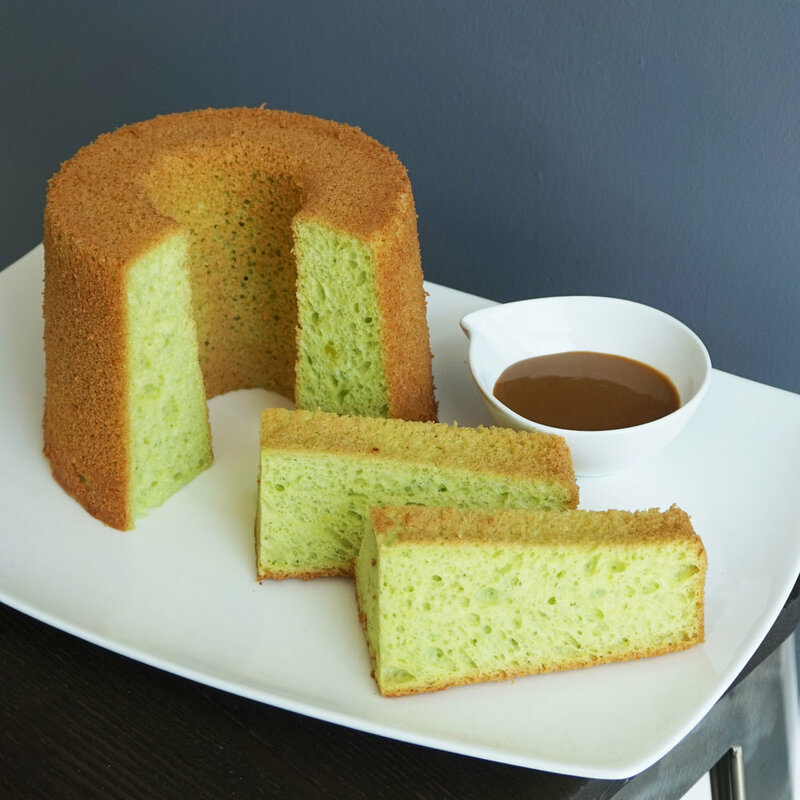 We are here to make baking and cooking fun! Feel free to email, call, whatsapp or wechat us if you have any question. See you very soon!